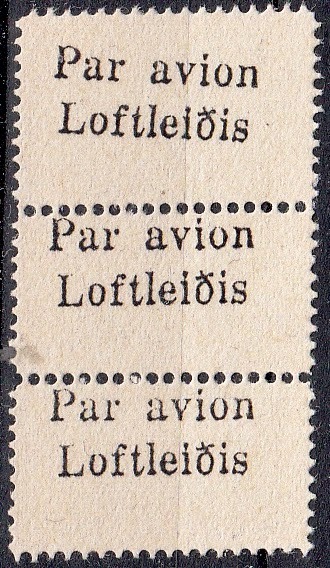 Here is airmail labels from Iceland not listed in Mair's catalog yet. I wrote you last summer. 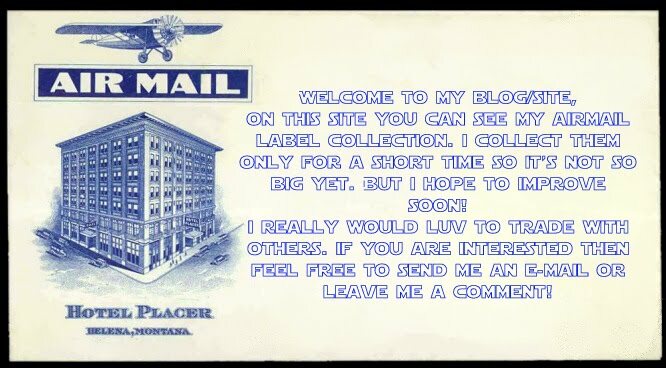 If you are interested to sell all your italian air mail label section, please let me know.